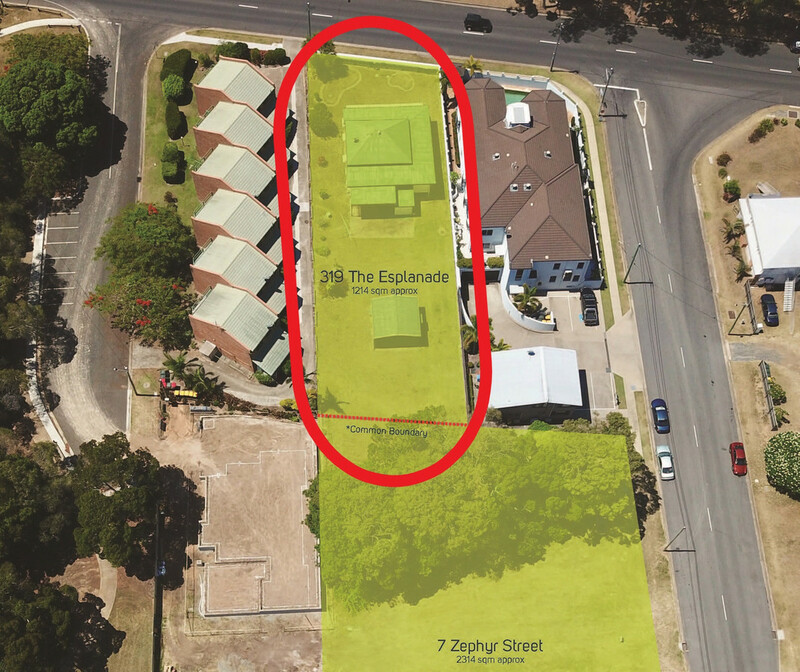 This parcel of land presents a unique opportunity to secure an outstanding Esplanade address. 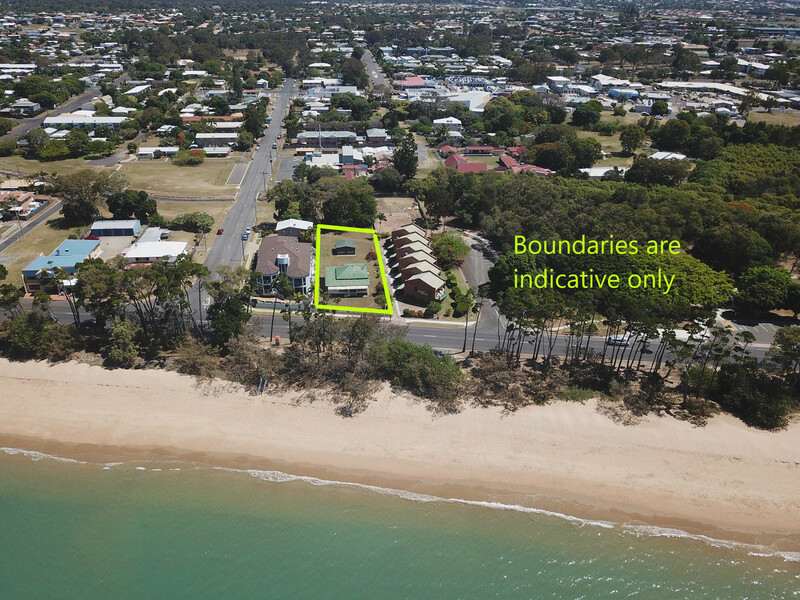 Land of this location is rarely offered to the market, and is becoming harder to source as the city of Hervey Bay continues to grow and develop. 319 Esplanade currently has a house on site, however this property is being offered for sale as a vacant block. 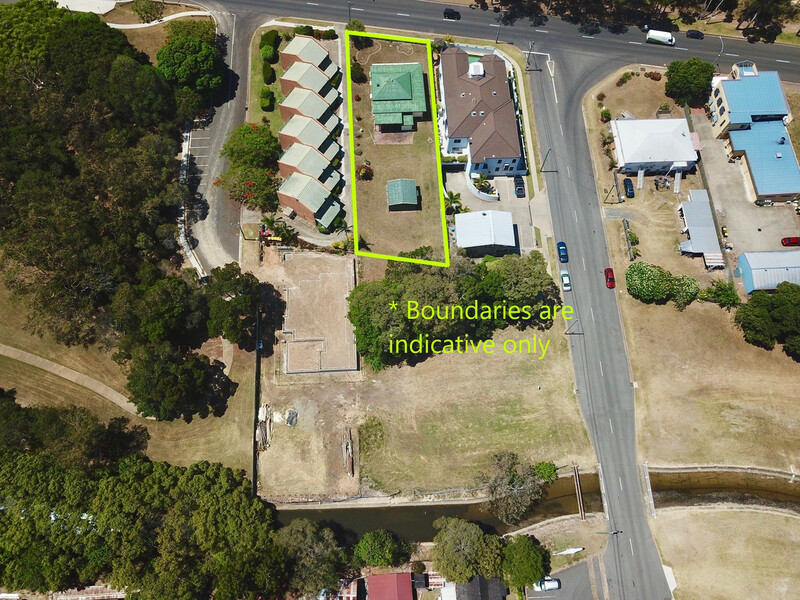 There is the opportunity to retain the house if the purchaser would like, however this must be specified within the tender documentation under ‘special conditions’. 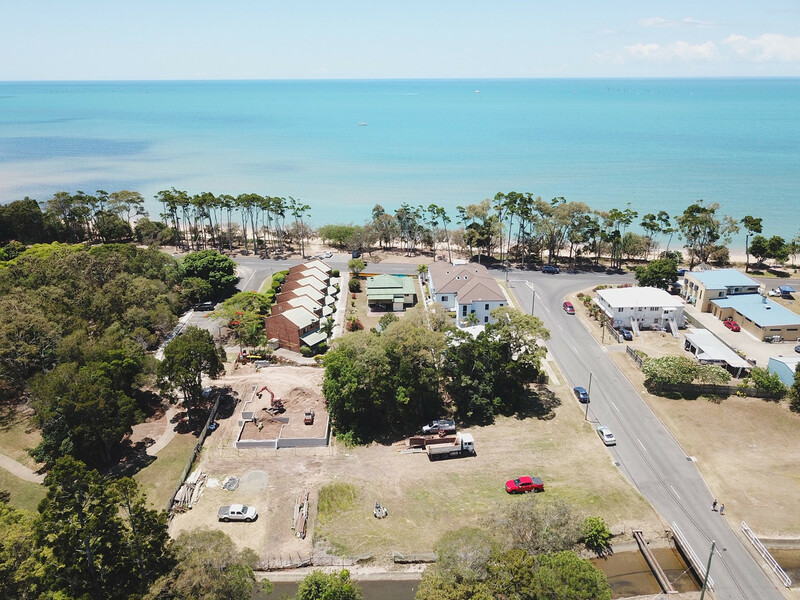 This fantastic location is across the road from one of Hervey Bay’s most desirable swimming beaches and within walking distance to vibrant café’s and entertainment venues. Tender closes at 4pm on the 13th of December 2018.